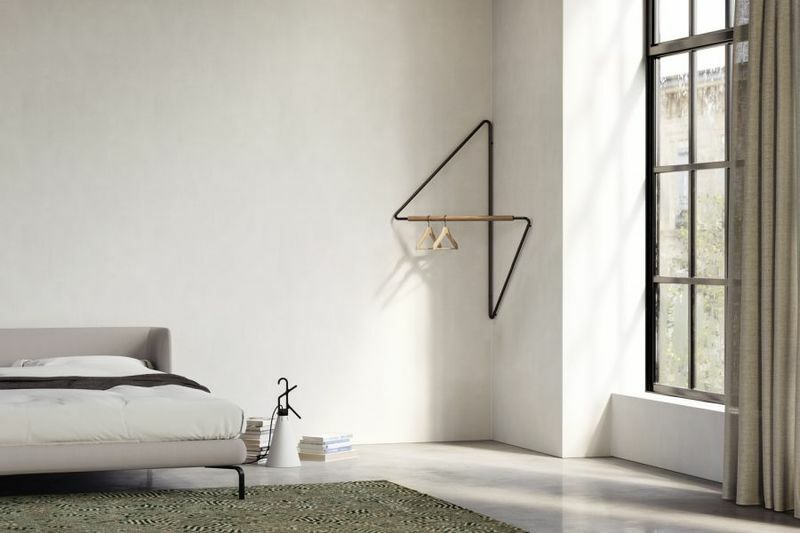 The 'Ugao' clothes rack is a solution for the modern living space that aims to make the most of an otherwise unused area in bedrooms to maximize functionality for inhabitants. 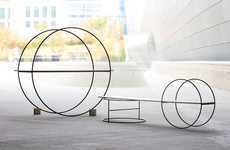 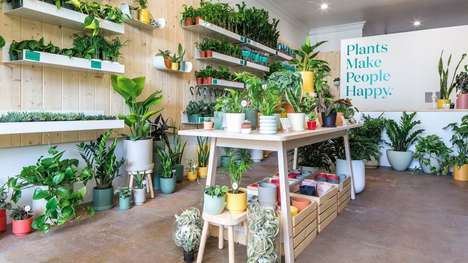 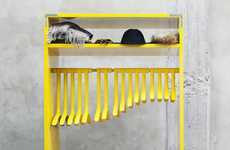 The artistically designed rack features a strong build that is achieved with a steel loop and finished with a wooden rod for hanging items out in the open. 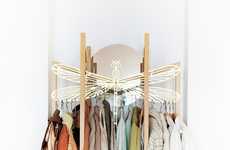 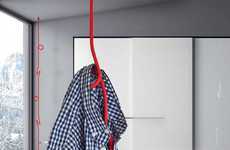 The skeletal design of the rack offers consumers a dedicated spot to hang clothing that might not fit into existing closets to address the shrinking size of the average urban living space. 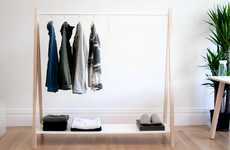 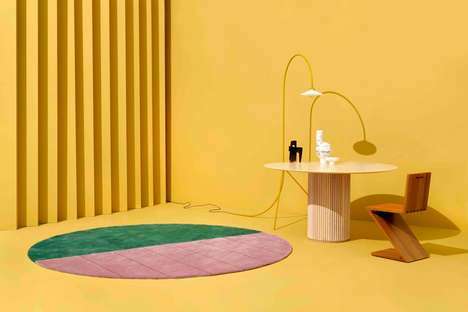 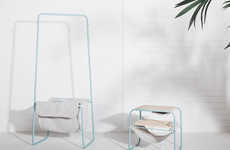 The 'Ugao' clothes rack has been designed by Croatia-based industrial designer Simon Morasi Piperčić for France-based furniture company Ligne Roset and is designed to be shipped flatpack.